Don’t let your data die on a piece of paper. With the B2W Inform solution for e-forms and business intelligence, you can capture it electronically, share it immediately and generate the reporting that drives performance, safety and profitability. Cut costs and increase uptime with the B2W solution for construction fleet maintenance and management. 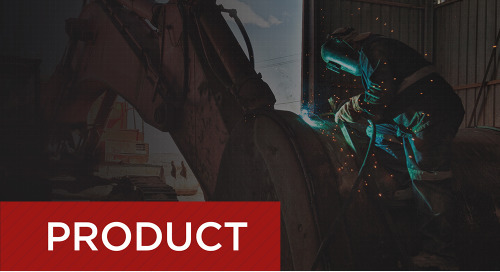 Track projects to profitability by capturing better data daily, analyzing it immediately and empowering field teams to make better decisions with B2W Track. 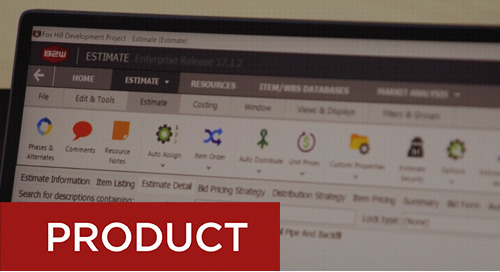 Learn the details of what you'll be able to do within B2W Estimate when you license Enterprise, Professional, or the Basic Edition.